We help you secure your family’s future. Our estate planning services help you navigate through life’s journey with confidence and protection. We skillfully navigate clients through divorce and separation by reflecting our core values of honesty and respect. With Rodier Family Law, you will feel confident in the future security of your family and your individual case. Our firm concentrates in the areas of Divorce and Family Law. Rodier Family Law, previously Protokowicz & Rodier, has served the Bel Air and the surrounding Maryland areas for over 35 years. 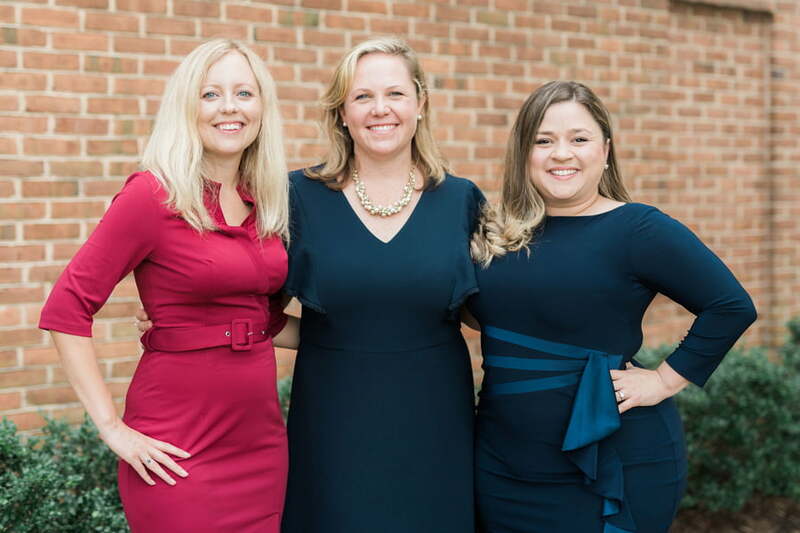 The licensed Maryland attorneys of Rodier Family Law offer the knowledge, skill and confidence that you require in an attorney. Our extensive history and experience offers a unique perspective on divorce and family law, one which stems from working strategically to ensure that your best interests are protected. The attorneys at Rodier Family Law work to help you understand your rights as well as both the risks you might face and the options available to you. To schedule your initial consultation and discuss your unique situation, please contact our firm today.